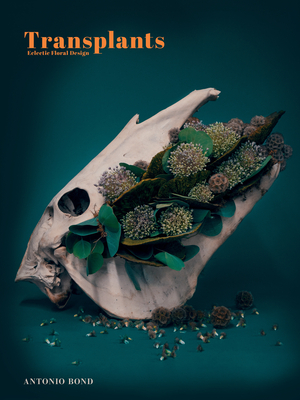 Antonio routinely roams the landscapes of West Texas and the American Southwest to collect trinkets, bones, foliage, and other items to incorporate into his extraordinary and often startling floral designs. Antonio's work ranges from daintily minimalist sculptures to large outdoor installations nestled into the Texas landscape. Whether housed in dive bars or boutique hotels, Antonio's arrangements feel deliberate despite incorporating unexpected elements.